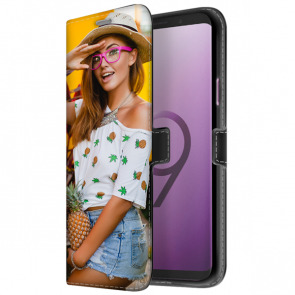 At YourCustomPhoneCase.com you can design your own custom Samsung Galaxy S9 PLUS case. As soon as we receive your order, we immediately start working on it. 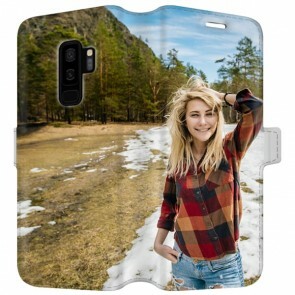 So you can quickly show off your new custom Samsung Galaxy S9 PLUS case. There are no limits with our customizer! 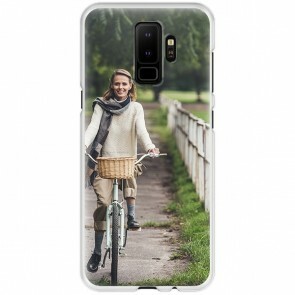 You can also easily design your own Galaxy S9 PLUS case. Start by choosing the case you want. Up next you can choose your favorite photo or image. You can upload the desired image from Facebook, Instagram, or your computer! You can then crop, move, zoom in, and rotate it until you find the perfect position for your design. 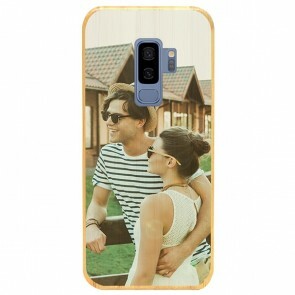 The photo can be an unforgettable moment of your holiday, or maybe a photo of your favorite pet. So, what are you waiting for?! 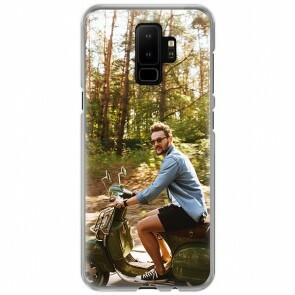 Start making your own custom Samsung Galaxy S9 PLUS case NOW.